When you’ve been around for 90 years, wrinkles, a bad hip, and dentures are expected—maybe even a walker. But if you’re Chrysler, you come into 90 years quite nicely. 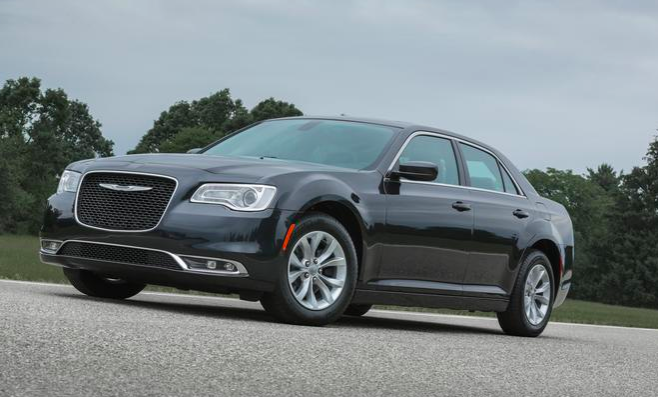 The American carmaker recently reached its 90th birthday and to celebrate, Chrysler is offering consumers a 90th anniversary option package for the 2016 Chrysler 300 Limited sedan. 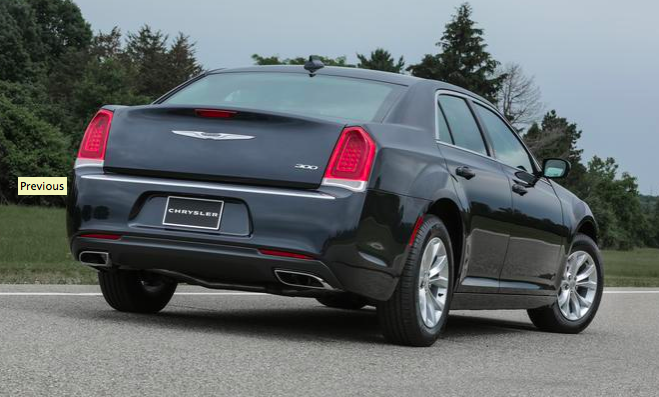 Though Chrysler started its business in 1925, when automotive features like air cleaners and oil filters were considered high-tech, the 300’s 90th Anniversary Edition offers a whole lot of technology that is sure to impress even the pickiest of modern-day consumers. This option package is only available on the base 300 Limited model. It equips the 300 Limited with navigation, HD radio, SiriusXM Traffic and Travel Link, and Bluetooth connectivity. Buyers are also treated to UConnect Access, a universal garage door opener, a dual-pane sunroom, and premium floor mats with an embroidered logo. 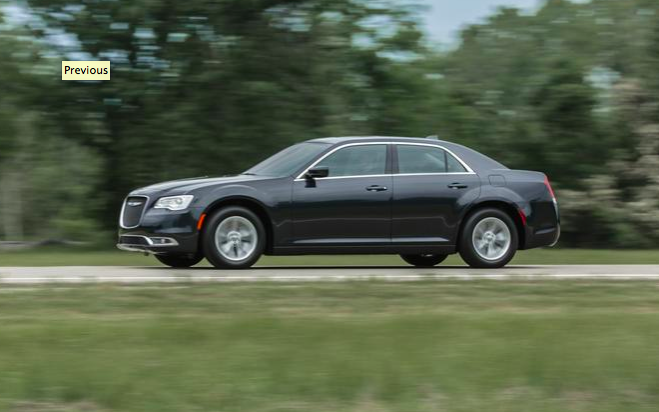 The 90th anniversary package adds to the 300 Limited’s already impressive feature list. This luxurious sedan already comes equipped with standard equipment like an eight-speed automatic transmission, heated leather front seats and steering wheel, dual-zone climate control, satellite radio, and a 8.4-inch LCD touchscreen display.